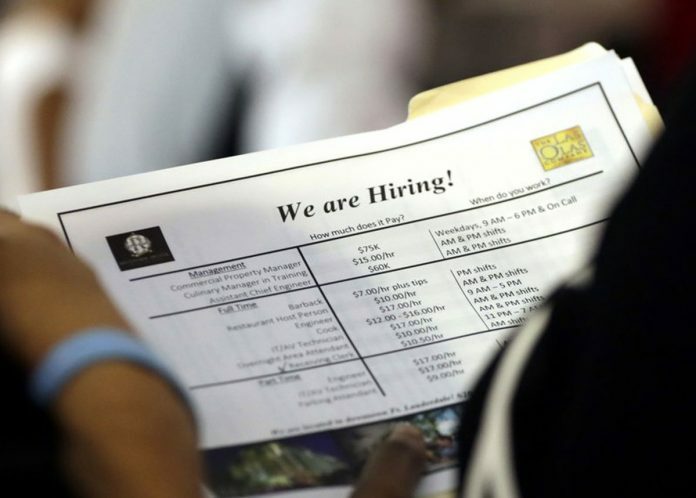 Even with the unemployment rate now at 3.7 percent, hiring hasn’t stalled. Still, employers are still managing to hire skilled workers at a steady pace. At some point, many employers will likely feel they’re running out of skilled workers to hire. Just not yet.